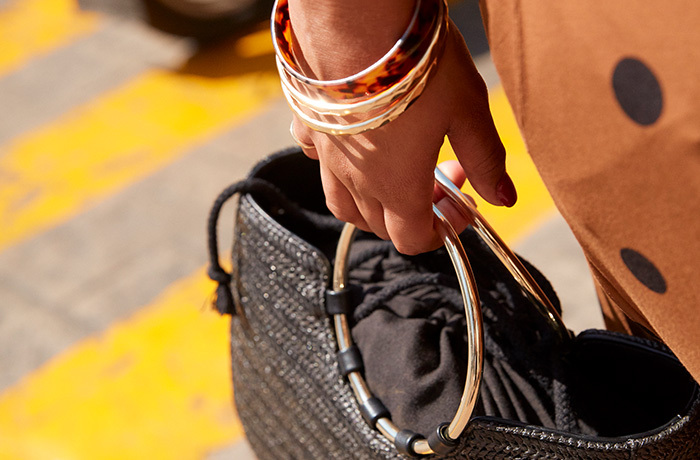 We're loving this link of metallic rings boasting a gold, silver and rose gold hue. Super cute! I am collecting all the rings. Stacking rings are great. But I also like to wear thin rings singly so I separated them. Wear all at once or one or more in many combinations. VERY trendy and get compliments. Try one on a thumb or index finger, then stack several on a middle or ring finger.